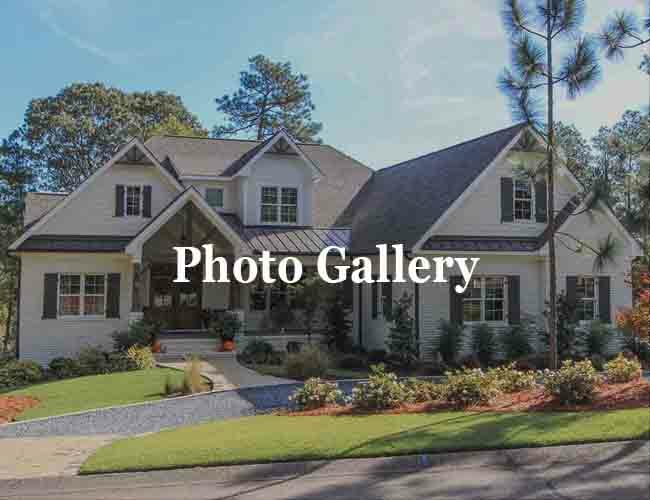 Elite Roofing LLC are licensed roofing contractors providing quality new roof construction, roof replacement, and roof inspections & repair services in Moore County, North Carolina. 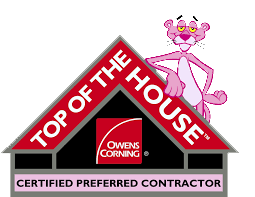 With more than 25 years of experience in the roofing and home construction business, and the highest warranty available in the industry, you can rest easy knowing your business, home and family are covered by an “Elite” roof. 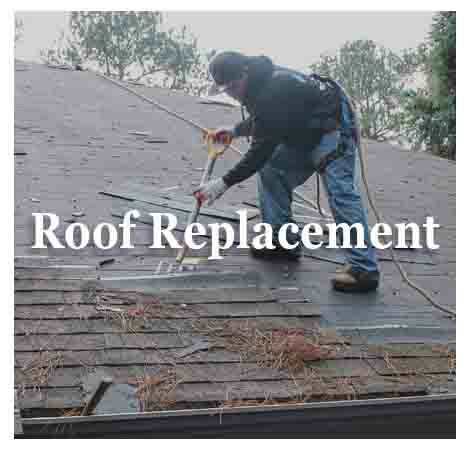 "Elite Roofing repaired the numerous issues which came along with a new roof that had been installed by another company. 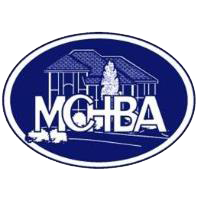 They are professional, knowledgeable, supportive, friendly and know the business. I will not call any other company if and when needed. 5 stars." Elite Roofing LLC offers 24/7 emergency services! We provide fast, efficient and reliable repair services. 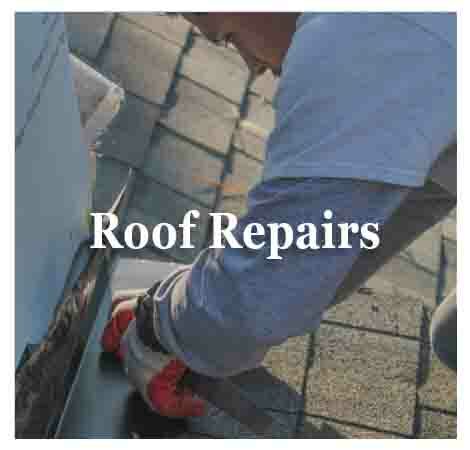 Call us now for roof leaks, roof repairs, and other roofing emergency needs. 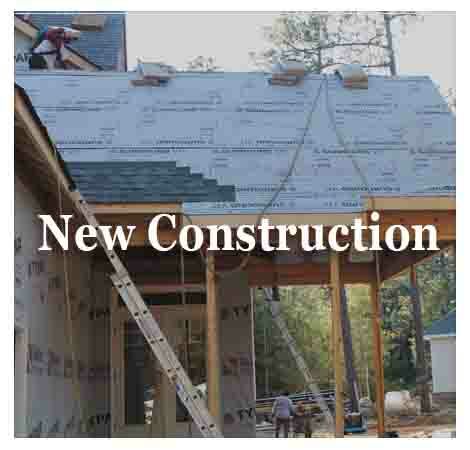 Elite Roofing LLC is a dependable roofing company you can rely on for quality service and workmanship. 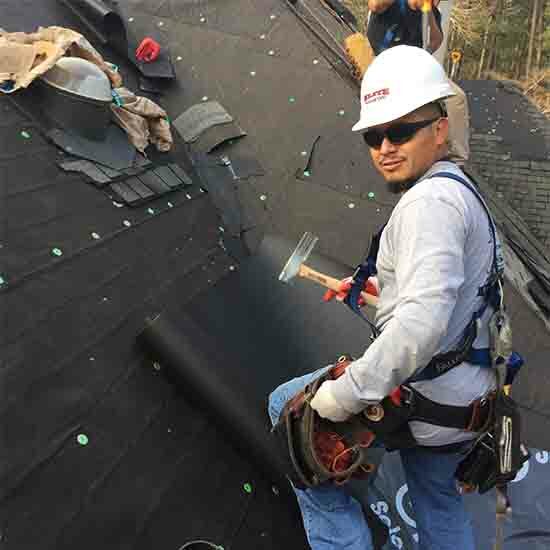 We have been professionally trained to install and repair all types of roofing systems in accordance with building codes and product manufacturers. 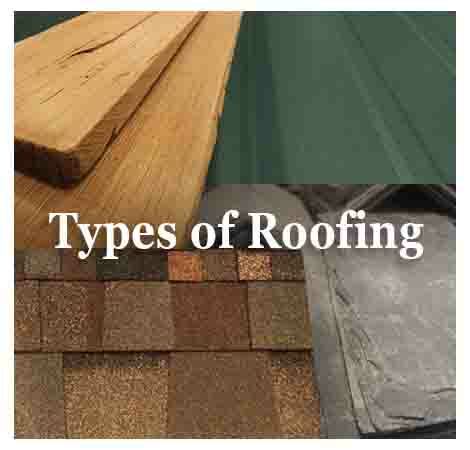 Our roofing products are installed according to the manufacturers specifications. 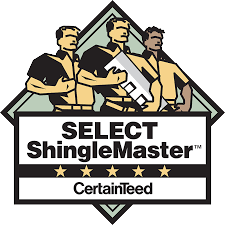 With every job we issue a product warranty and a craftsmanship warranty. 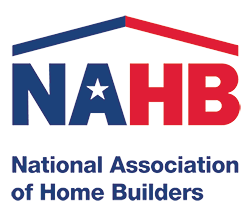 Our teams are extremely knowledgeable in all aspects of new roof construction, roof replacement, roof inspection and repair.